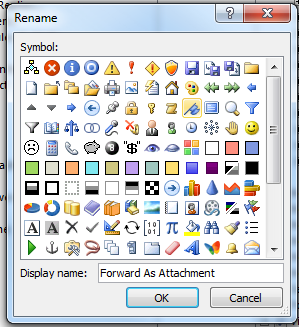 Quick Fix: Outlook 2010 Forward as Attachment? On some occasions i need to submit emails to Trend Micro’s support team for analysis. They usually require the email to be sent as an attachment. 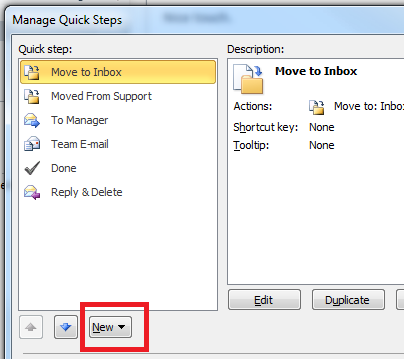 Easy enough to do in previous versions of Outlook, but in Outlook 2010, i couldn’t find the button! I did some quick google searches, the only one that hit for OL2010 was actually blocked by my Anti Virus program as a malcious website, i did check it out through Google’s cache but the instructions listed did not work. It is actually quite an easy solution, it just seems to have been hidden from the main interface. You have two choices, you can add it as a ‘Quick Step’ or if you prefer like me, add it to the Ribbon. You can also name your new Quick Step, and add some tooltip text! Thats it! Now you can see your new Quick Step shown on the Ribbon! If you prefer to have this as a full Ribbon item, it is a little more involved, but still easy! 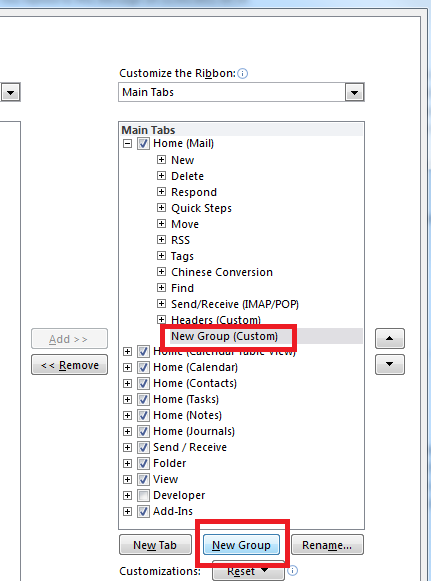 Use the Add button, to move the command from the list, into your new group. 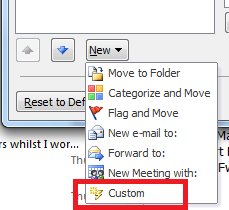 Now you can click on OK and you will see your new Ribbon command! 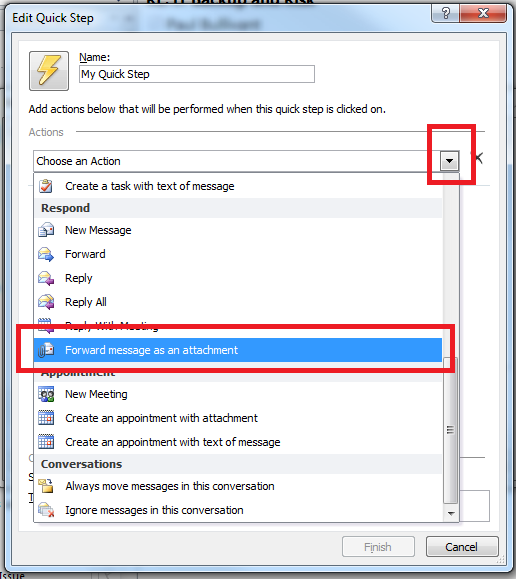 As you can see i have also done this for ‘Message Options’ which gives me quick access to the Email Headers, which are very useful for troubleshooting! 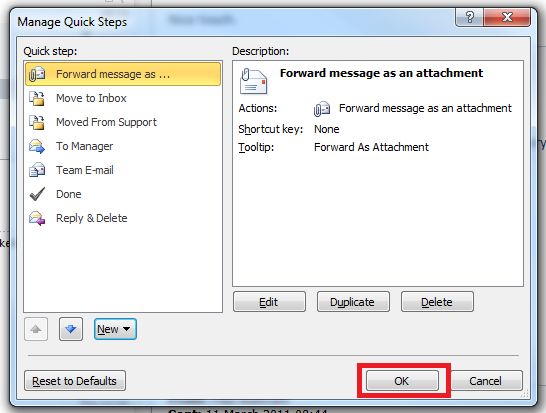 6 Responses to Quick Fix: Outlook 2010 Forward as Attachment? Thanks Robert! It worked beautifully! This is perfect. Any way to get it to skip the need to click Send? No i don’t think so because you would need to address the message. 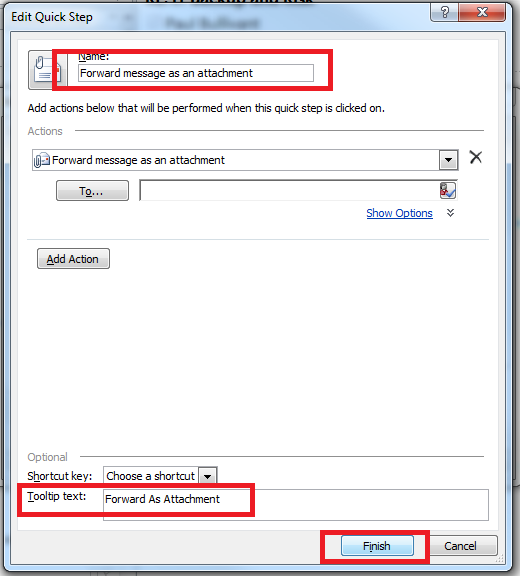 If you are always forwarding to the same recipient, then use a QuickStep instead. Thank you, Thank you! Yours was the only one that made sense and worked perfectly! 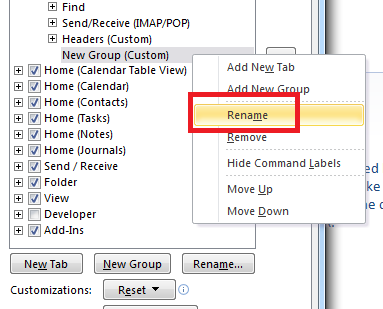 thank you for sharing and now making my 2010 Outlook that much easier! Ctrl-Alt-F, Yes I discovered that just the other day!